Posted On Wed, 10 May 2017 18:32:56 +0000. Filed in ramblings. By Vaibhav Bhandari. I’m a burner and no-where close to carbon-neutral, I also come from Jain faith which believes in extreme sustainability (Samavasarana). The thought of this article is to write about personal sustainability projects which I can do to take tiny steps towards a better tomorrow, I welcome you, my reader, to contribute and participate. 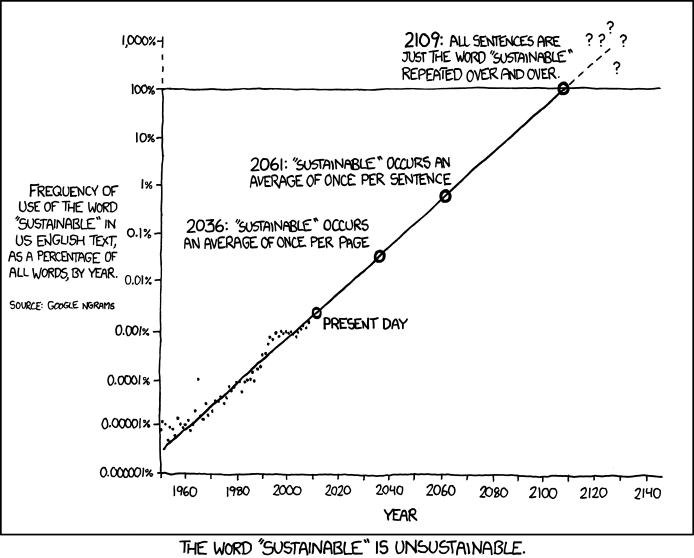 First of all the word sustainable is un-sustainable, here is a parody from XKCD. So what are the projects I would do? Easy to use sustainable power at Burning Man — A lot has been written by b-org about this as well as few dated articles on the topic. The goal of this project would be to update and create template of energy surplus systems to be deployed on the playa out of the box. 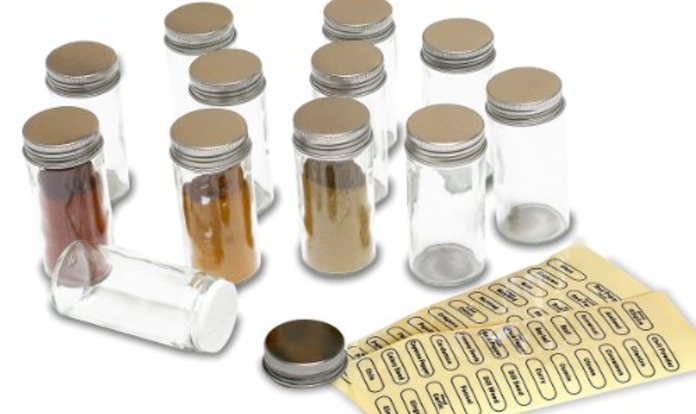 A compact and easy way to carry spices for a healthy meal — Something which is a mid-way of roll-up spices and a easy to carry travel jars. What else do you think is interesting?